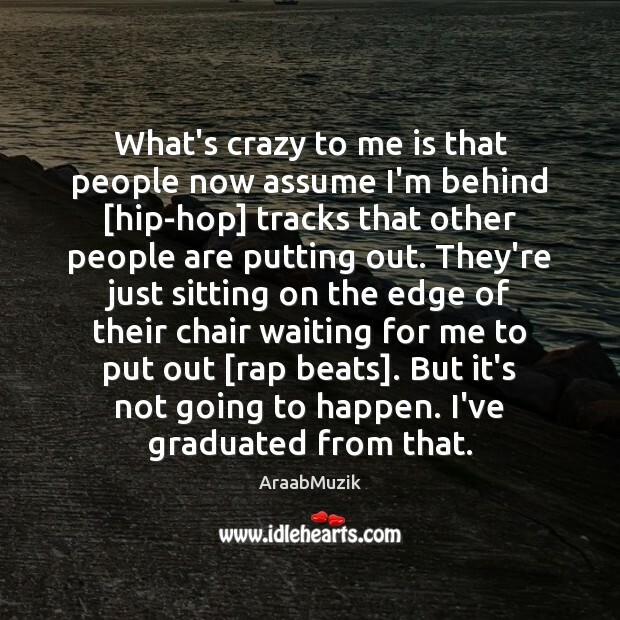 Enjoy the best inspirational, motivational, positive, funny and famous quotes by AraabMuzik. Use words and picture quotations to push forward and inspire you keep going in life! 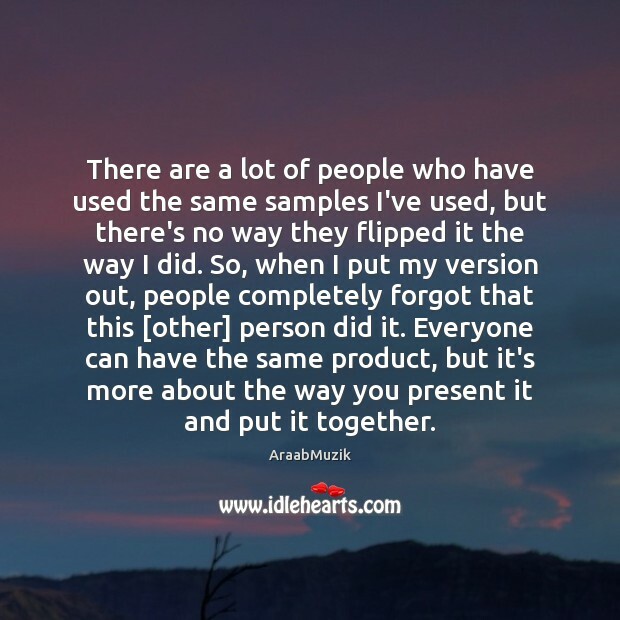 There are a lot of people who have used the same samples I've used, but there's no way they flipped it the way I did. So, when I put my version out, people completely forgot that this [other] person did it. Everyone can have the same product, but it's more about the way you present it and put it together. I'm a drummer. I've been playing since I was three. 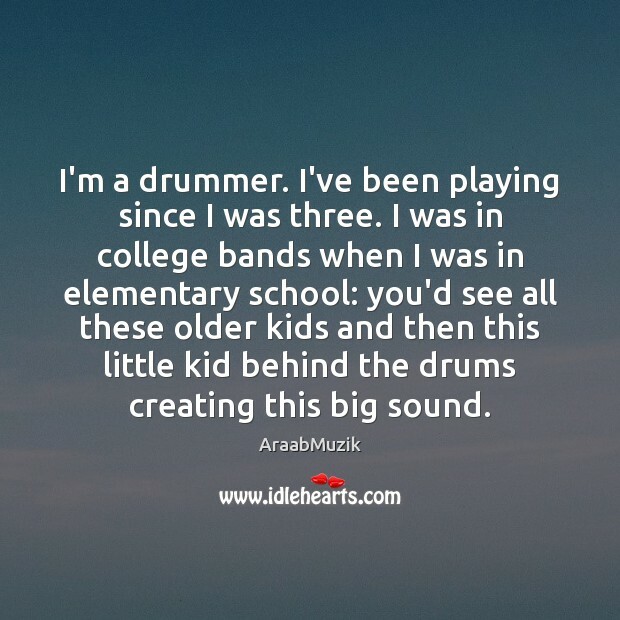 I was in college bands when I was in elementary school: you'd see all these older kids and then this little kid behind the drums creating this big sound. What's crazy to me is that people now assume I'm behind [hip-hop] tracks that other people are putting out. They're just sitting on the edge of their chair waiting for me to put out [rap beats]. But it's not going to happen. I've graduated from that. I am an alien. 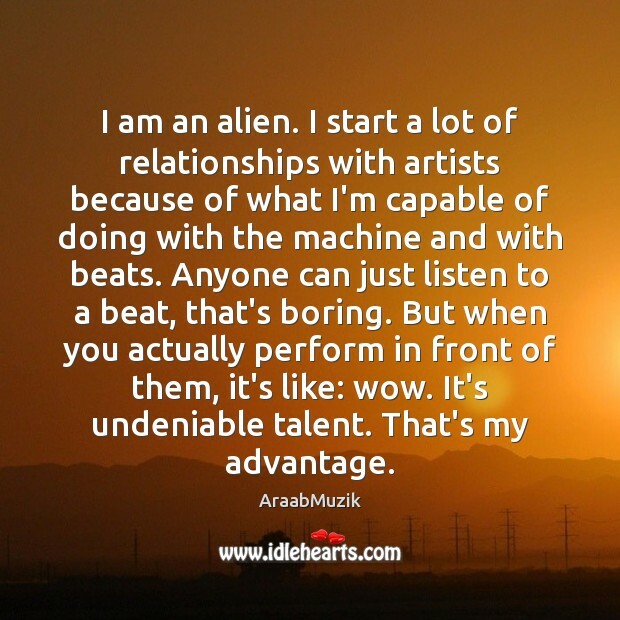 I start a lot of relationships with artists because of what I'm capable of doing with the machine and with beats. Anyone can just listen to a beat, that's boring. But when you actually perform in front of them, it's like: wow. It's undeniable talent. That's my advantage. 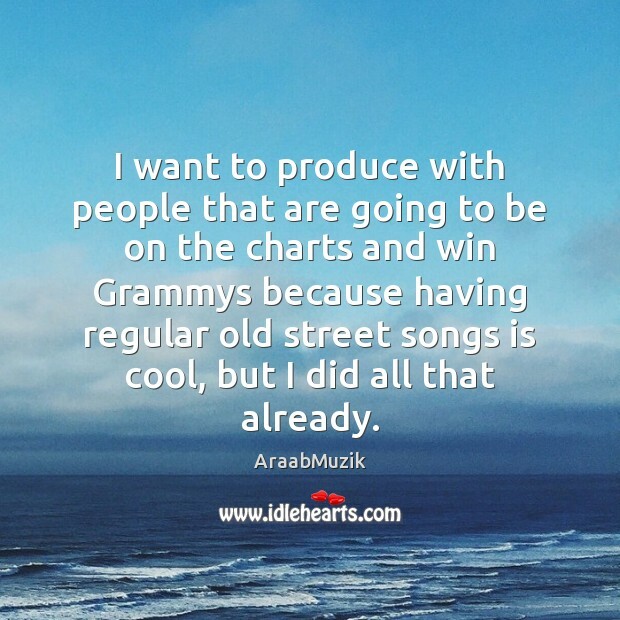 I want to produce with people that are going to be on the charts and win Grammys because having regular old street songs is cool, but I did all that already. 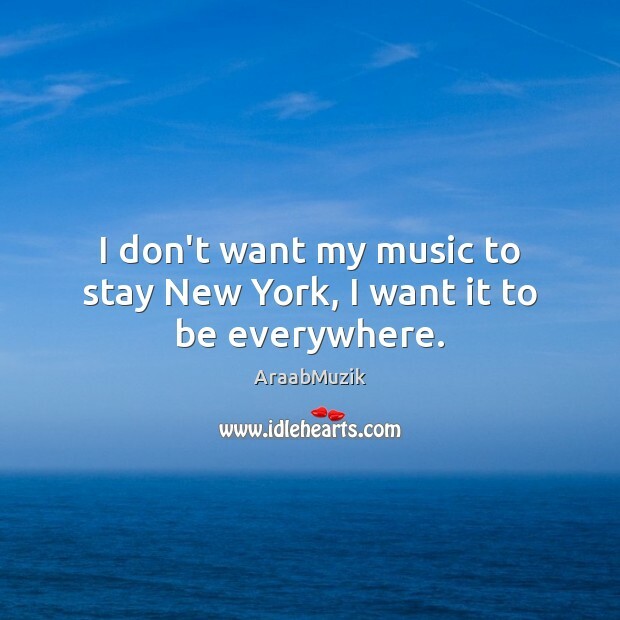 I don't want my music to stay New York, I want it to be everywhere. 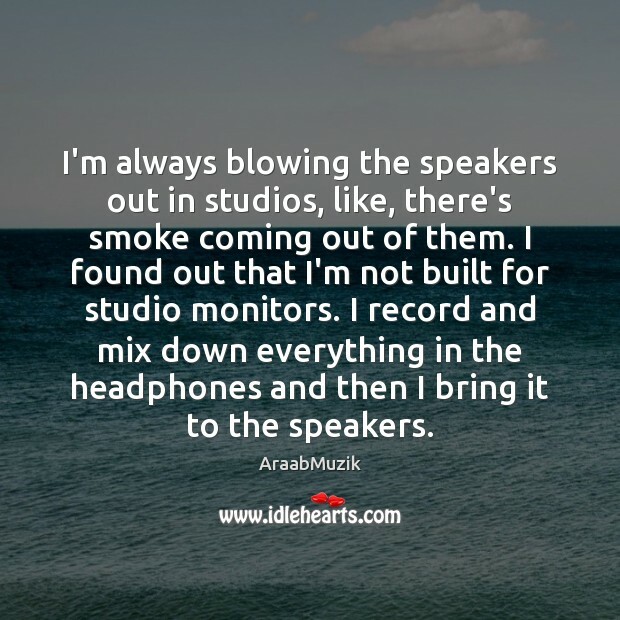 I'm always blowing the speakers out in studios, like, there's smoke coming out of them. I found out that I'm not built for studio monitors. I record and mix down everything in the headphones and then I bring it to the speakers. I don't practice. It's a gift. It's talent. 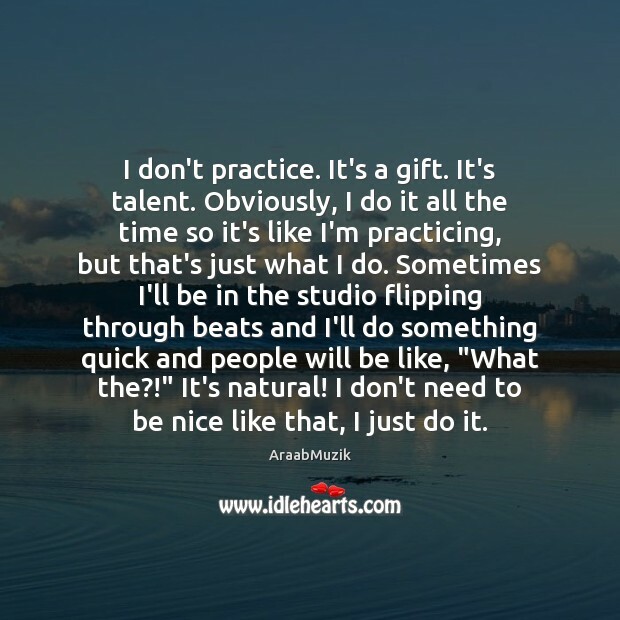 Obviously, I do it all the time so it's like I'm practicing, but that's just what I do. Sometimes I'll be in the studio flipping through beats and I'll do something quick and people will be like, "What the?!" It's natural! I don't need to be nice like that, I just do it. 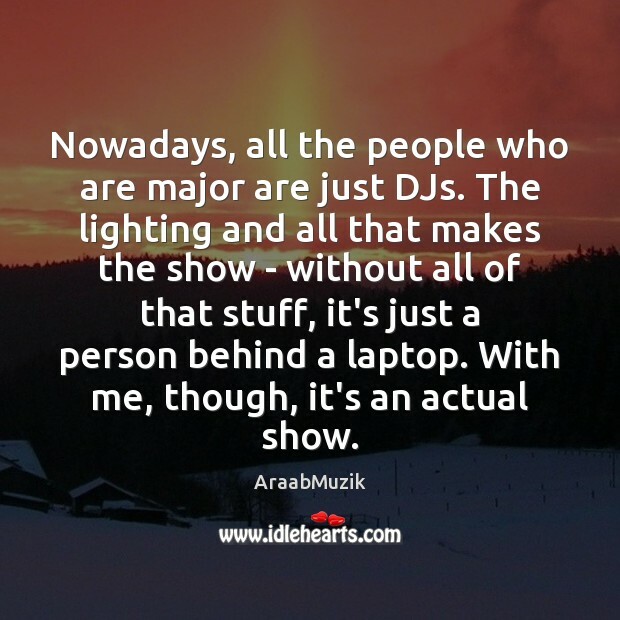 Nowadays, all the people who are major are just DJs. The lighting and all that makes the show - without all of that stuff, it's just a person behind a laptop. With me, though, it's an actual show. 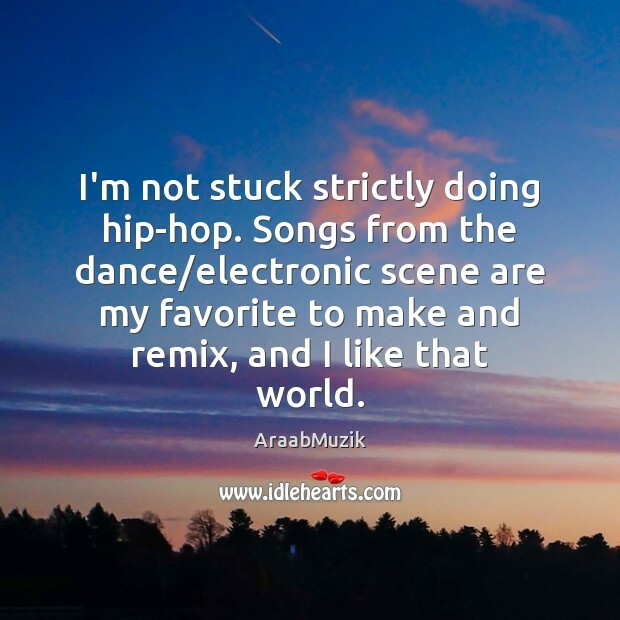 I'm not stuck strictly doing hip-hop. Songs from the dance/electronic scene are my favorite to make and remix, and I like that world. I don't just strictly sample. I build. 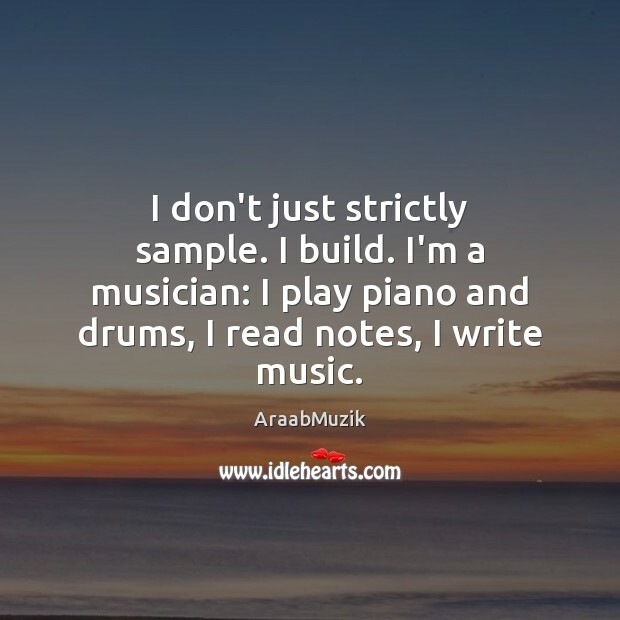 I'm a musician: I play piano and drums, I read notes, I write music. People are going to be seeing me a lot everywhere: TVs, music, movies, festivals. 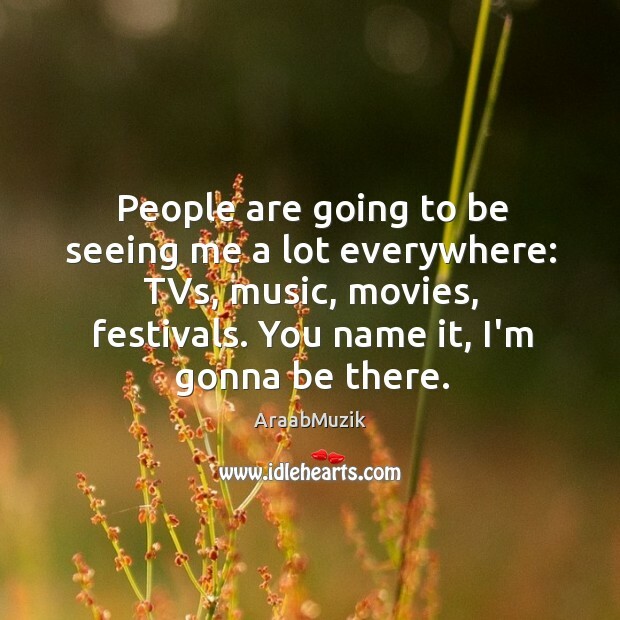 You name it, I'm gonna be there. 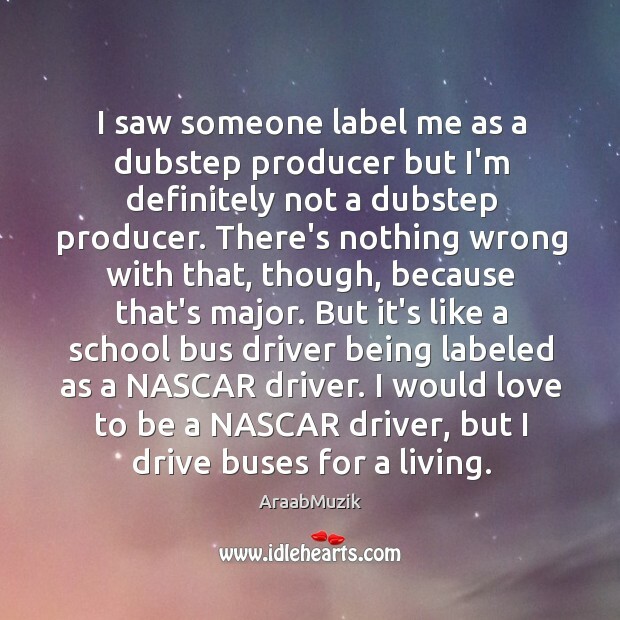 I saw someone label me as a dubstep producer but I'm definitely not a dubstep producer. There's nothing wrong with that, though, because that's major. But it's like a school bus driver being labeled as a NASCAR driver. I would love to be a NASCAR driver, but I drive buses for a living.